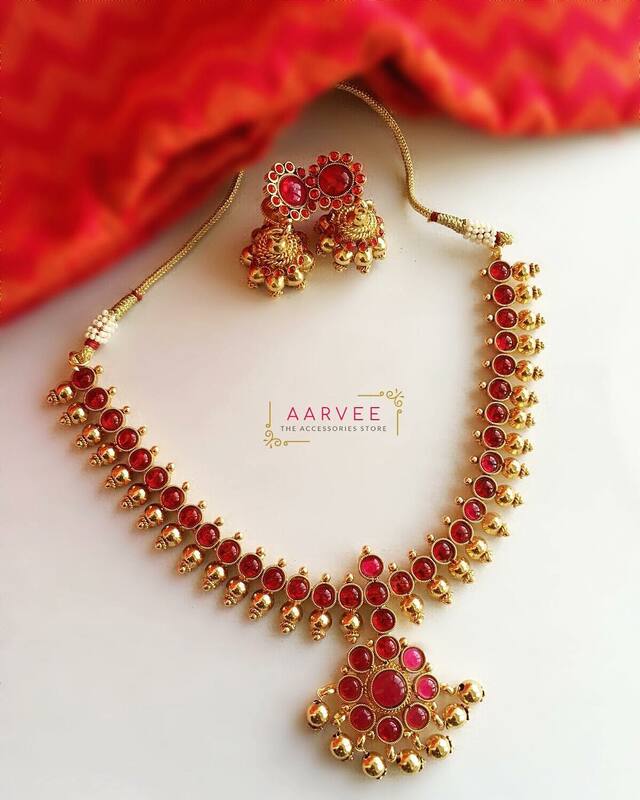 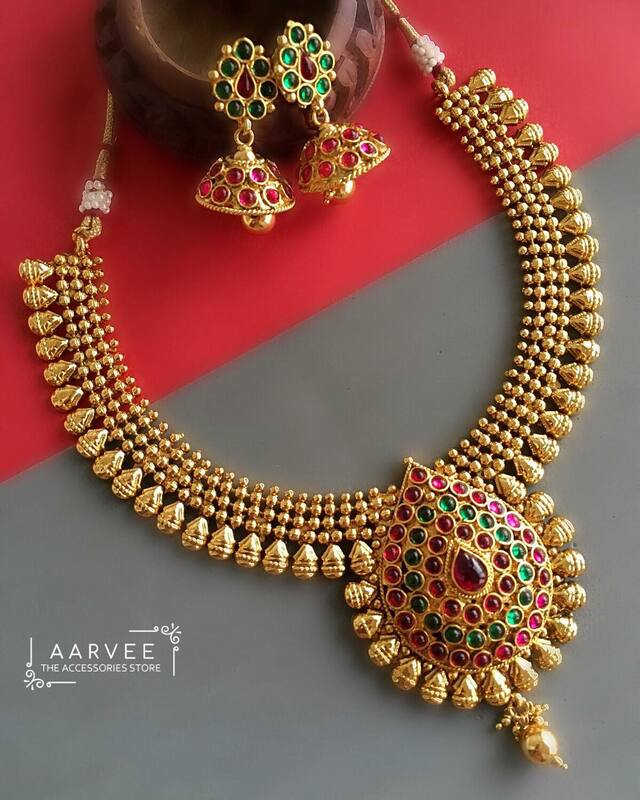 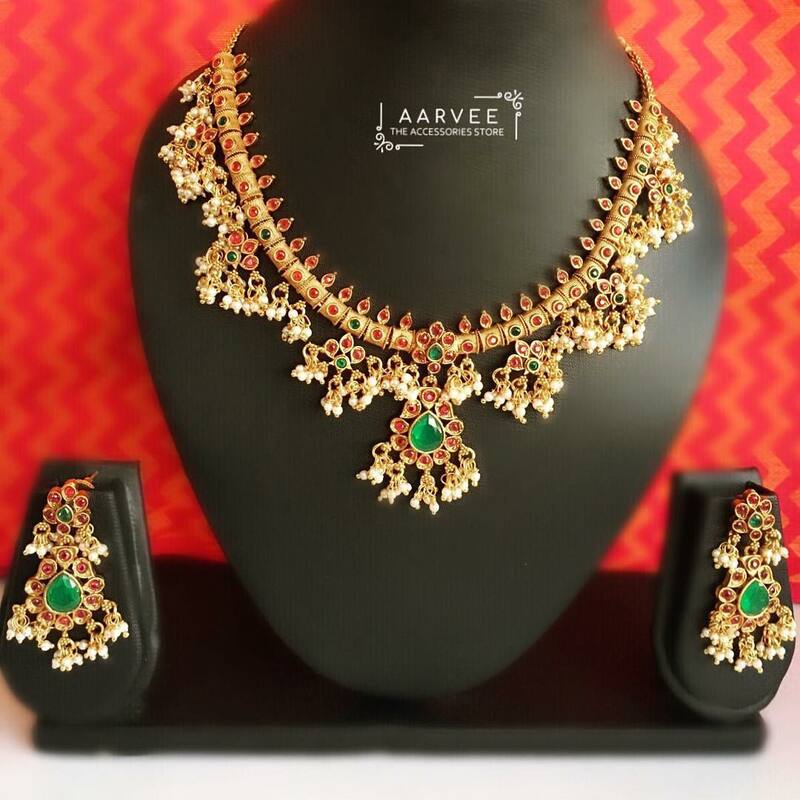 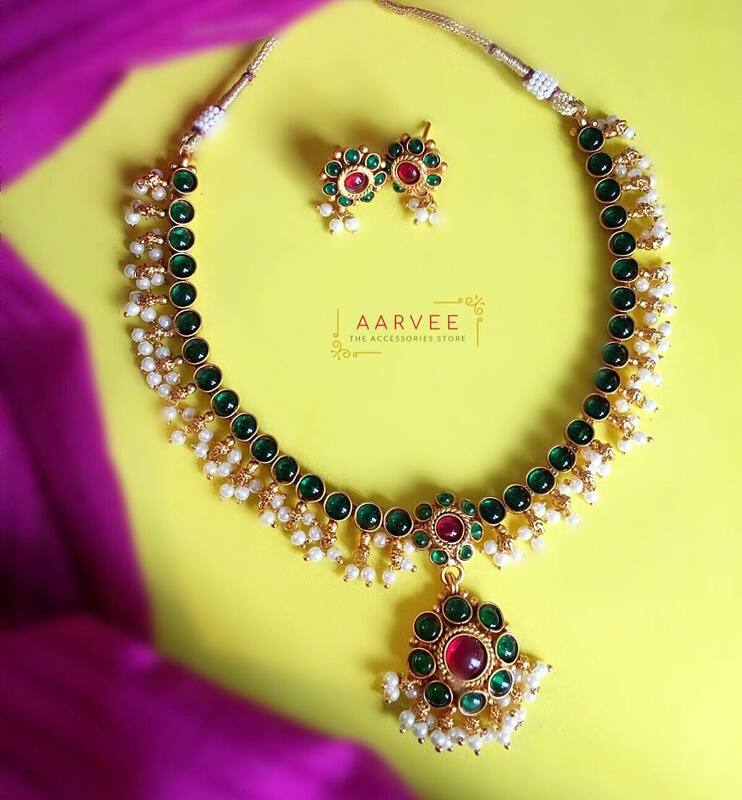 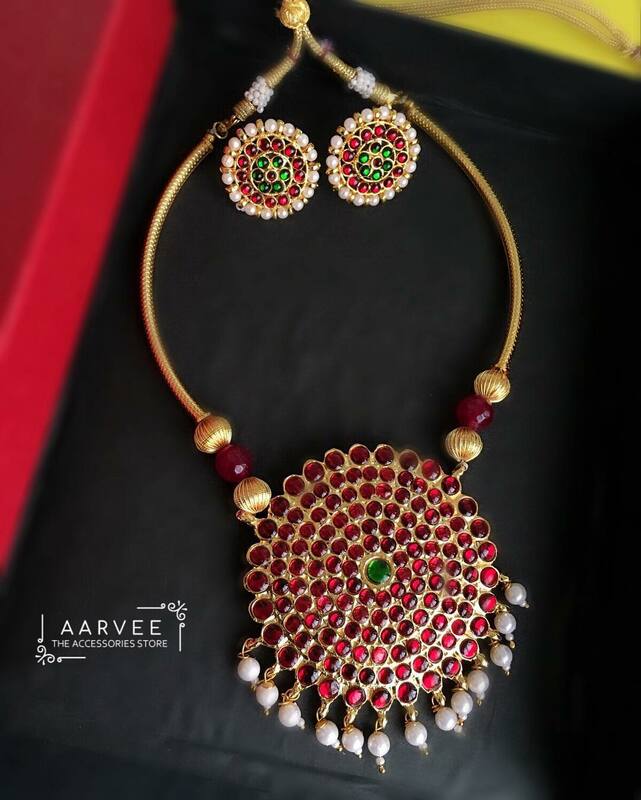 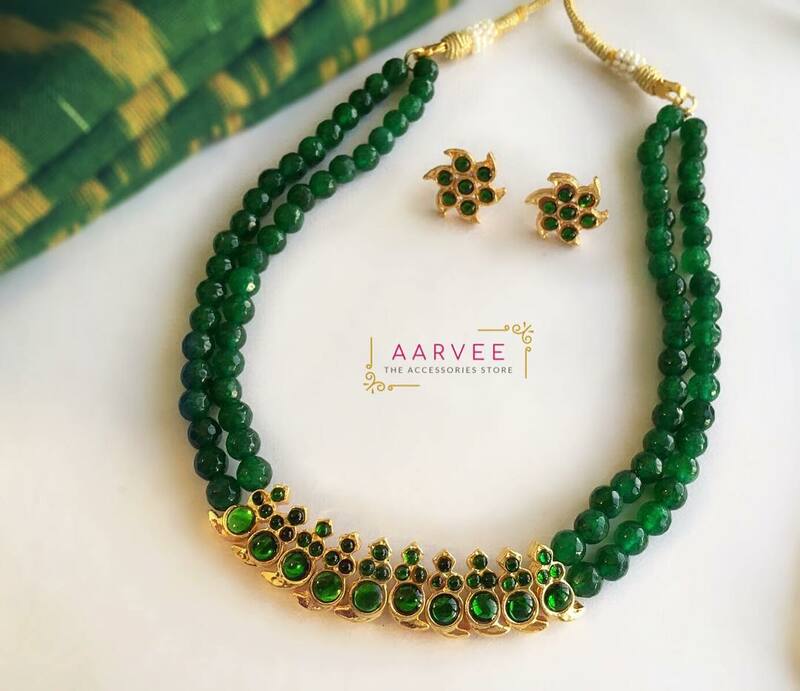 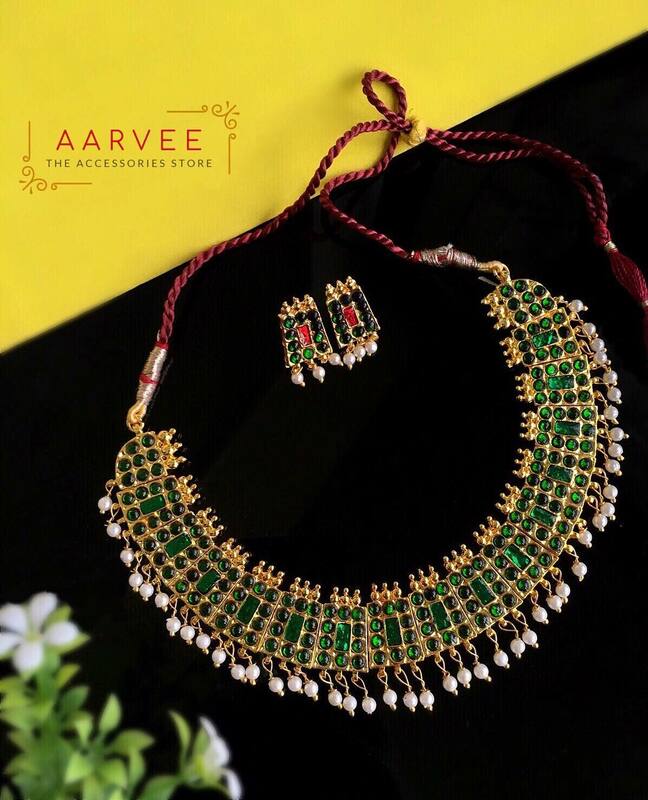 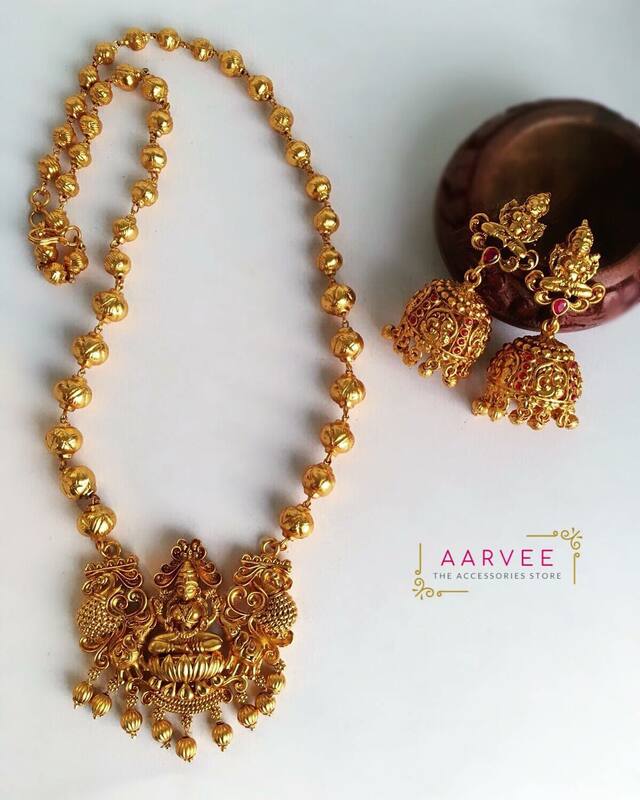 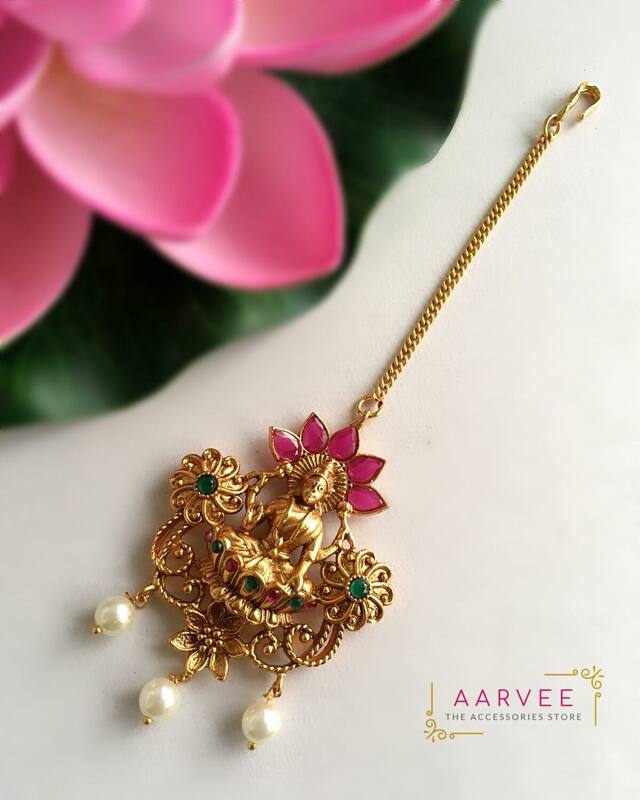 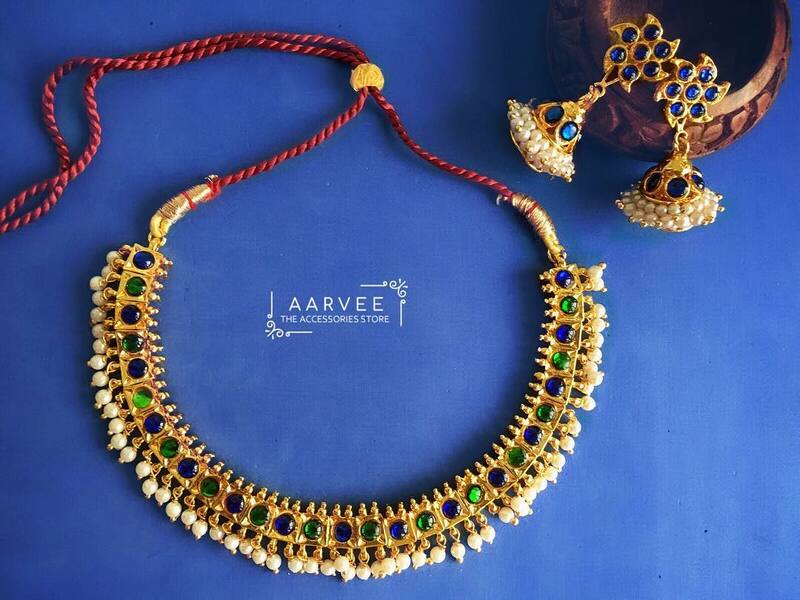 Something different in jewellery is what you are searching for then the online store Aarvee is the right place for you. 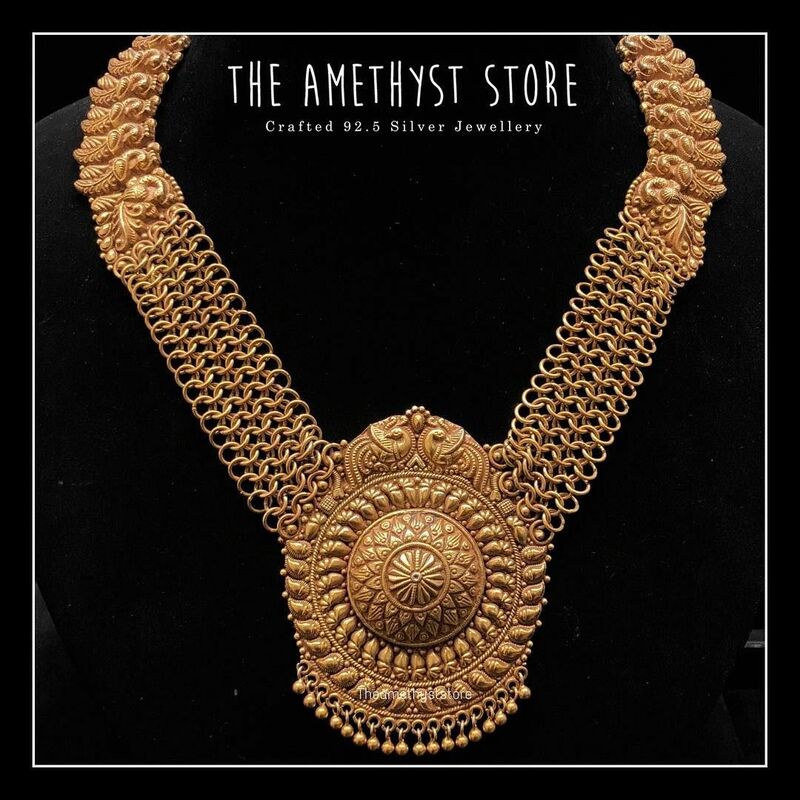 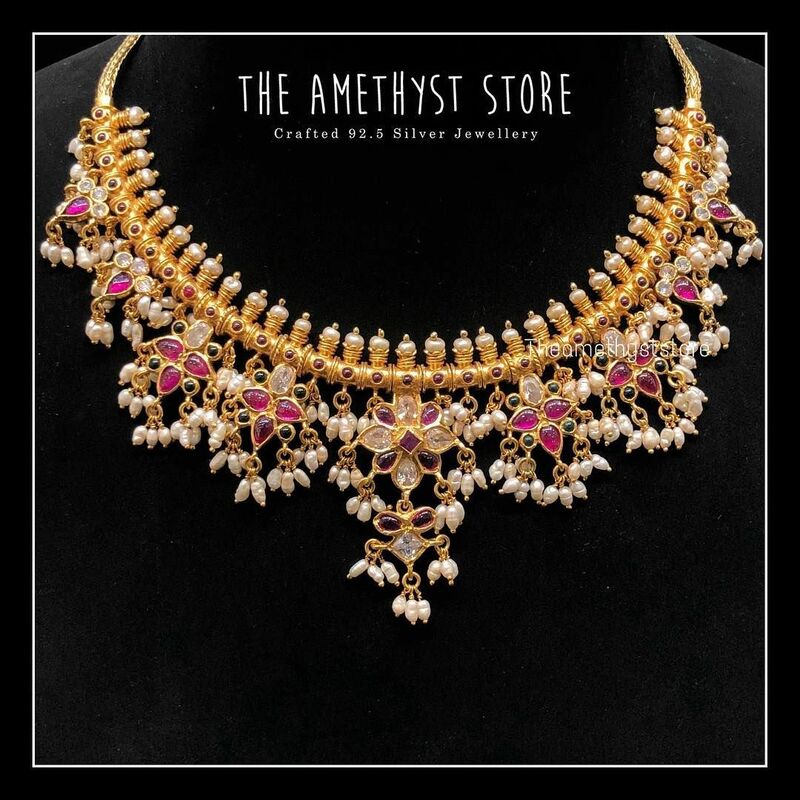 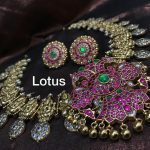 The exotic range of jewellery that is carefully handcrafted is what makes the jewellery unique. 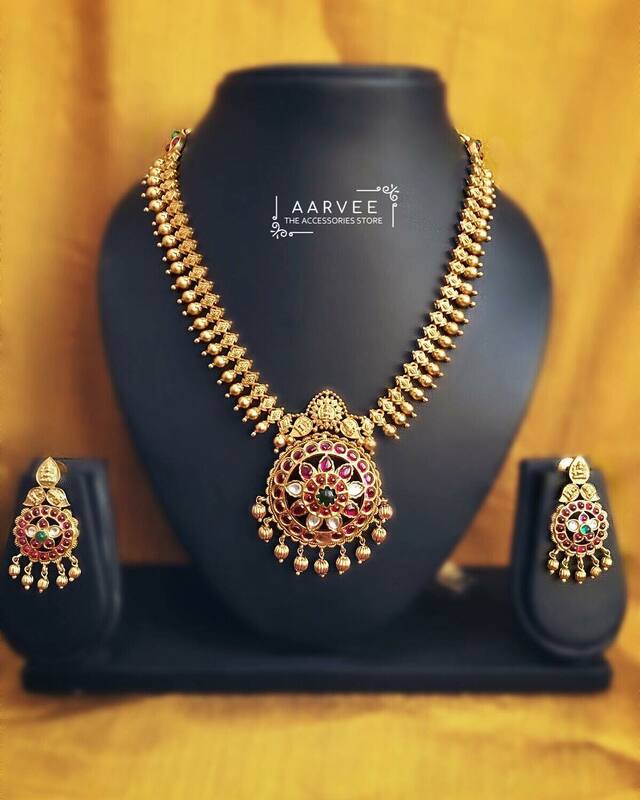 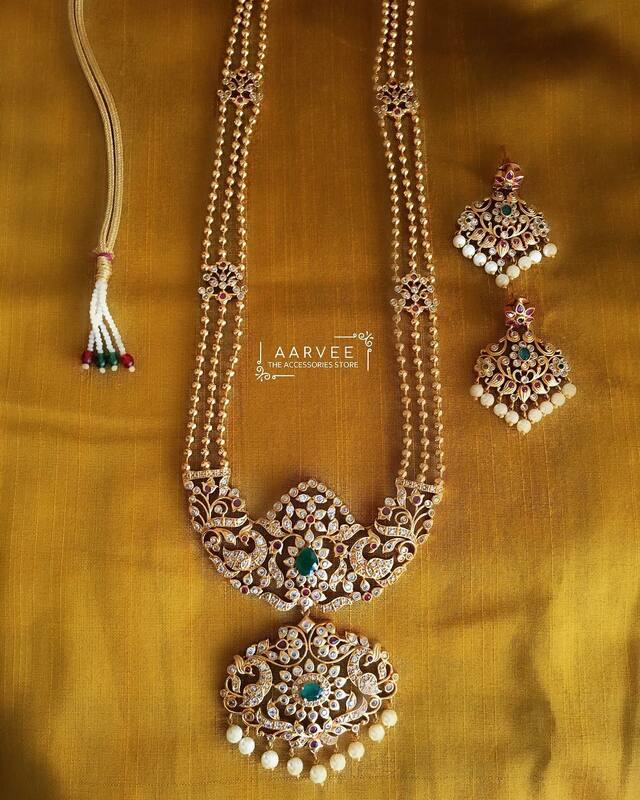 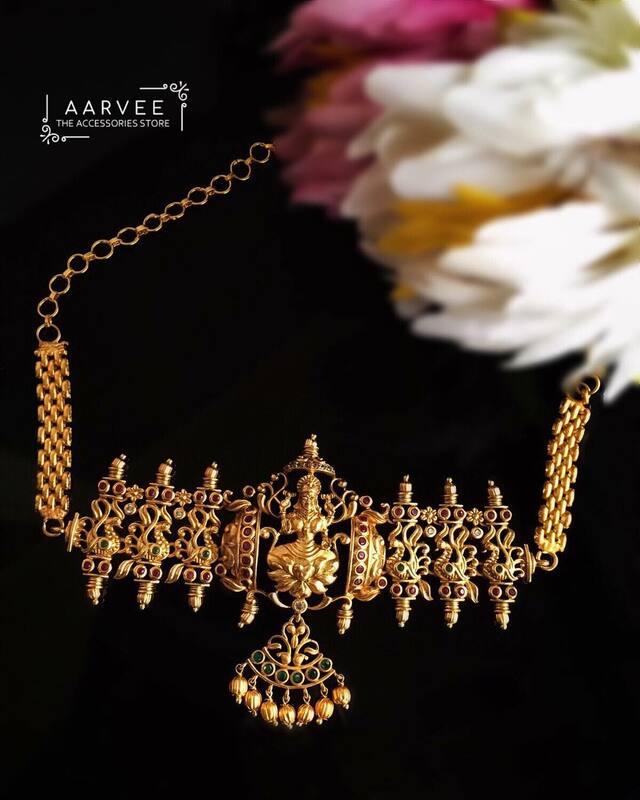 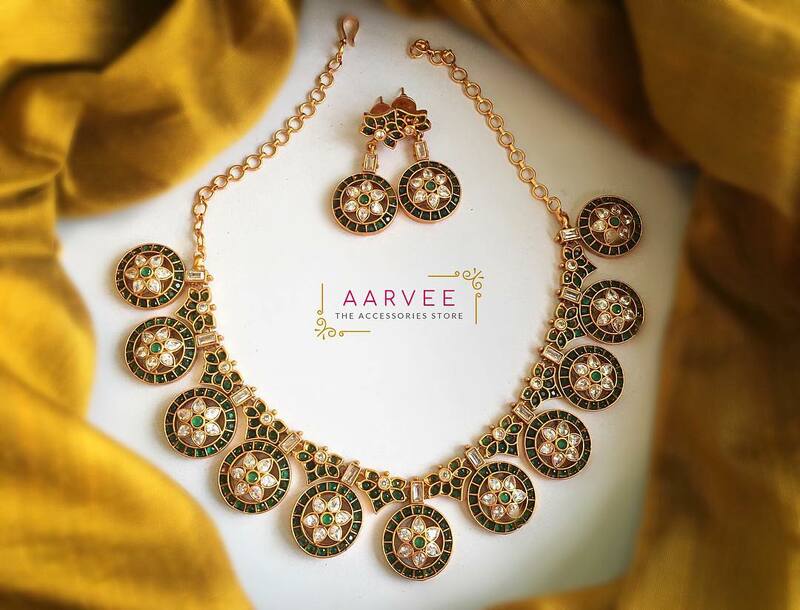 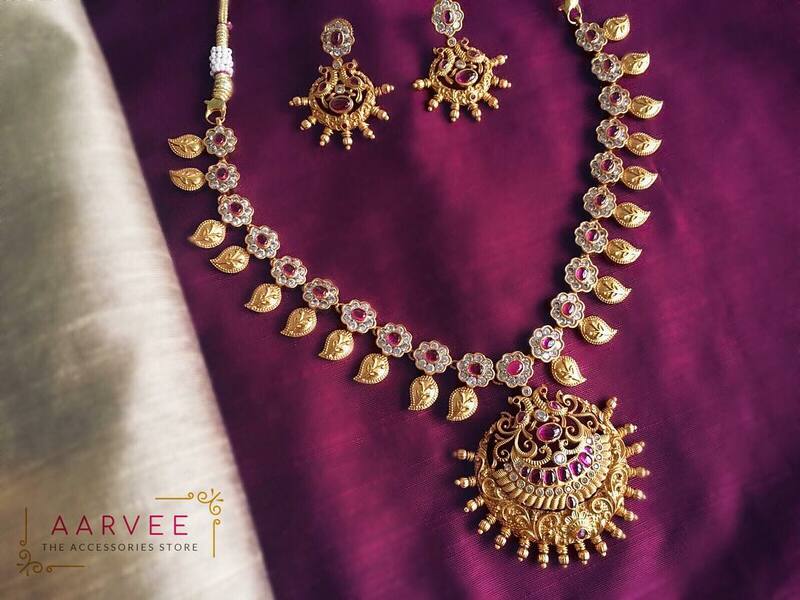 Let us talk about the gold plated jewellery collection from Aarvee. 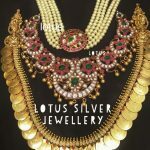 The exclusive designs in earrings, necklaces and the oxidised silver jewellery are so tempting that no woman can resist. 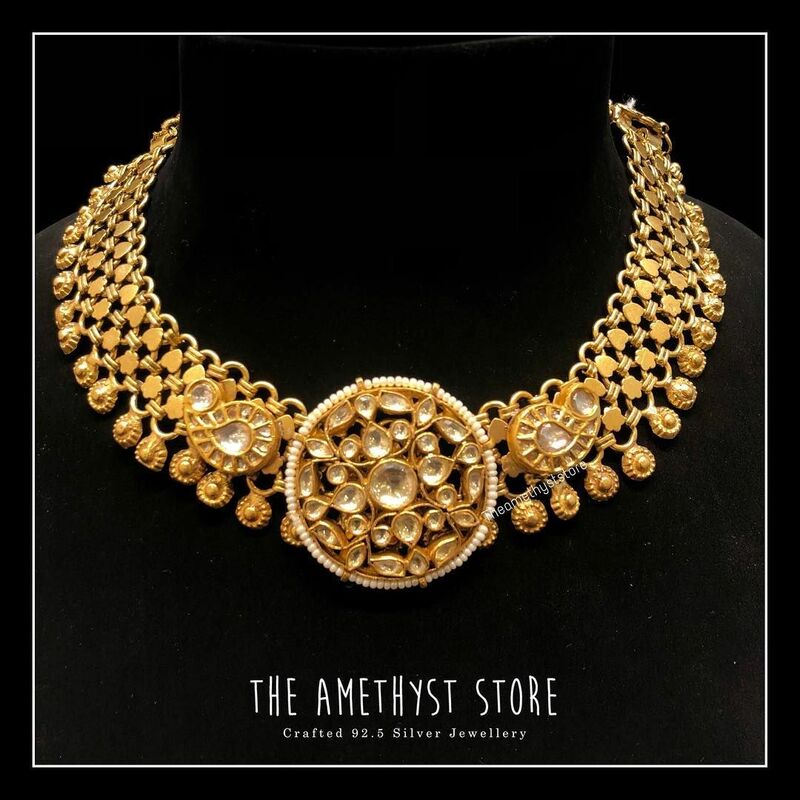 The brand has exotic range of kemp jewellery collections that are designed with exquisite craftsmanship which makes them a perfect match for any ethnic wear. 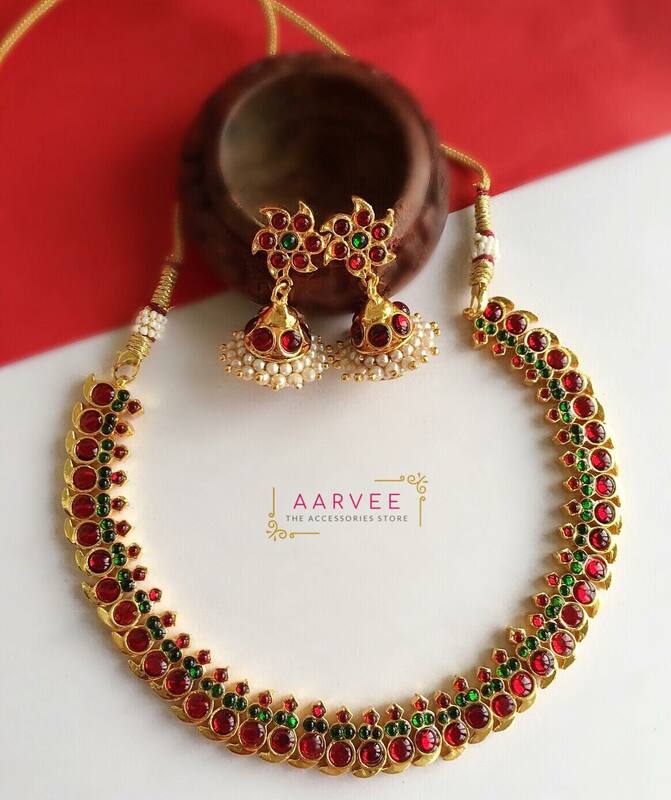 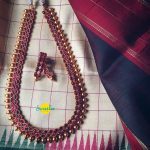 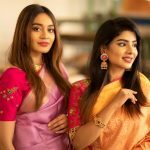 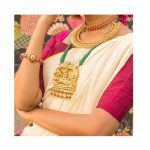 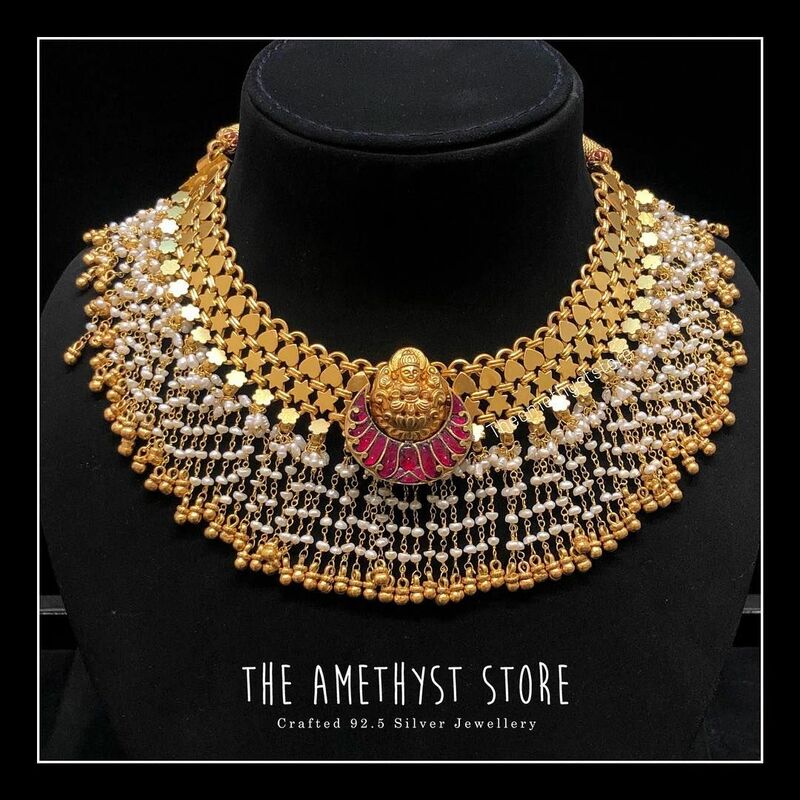 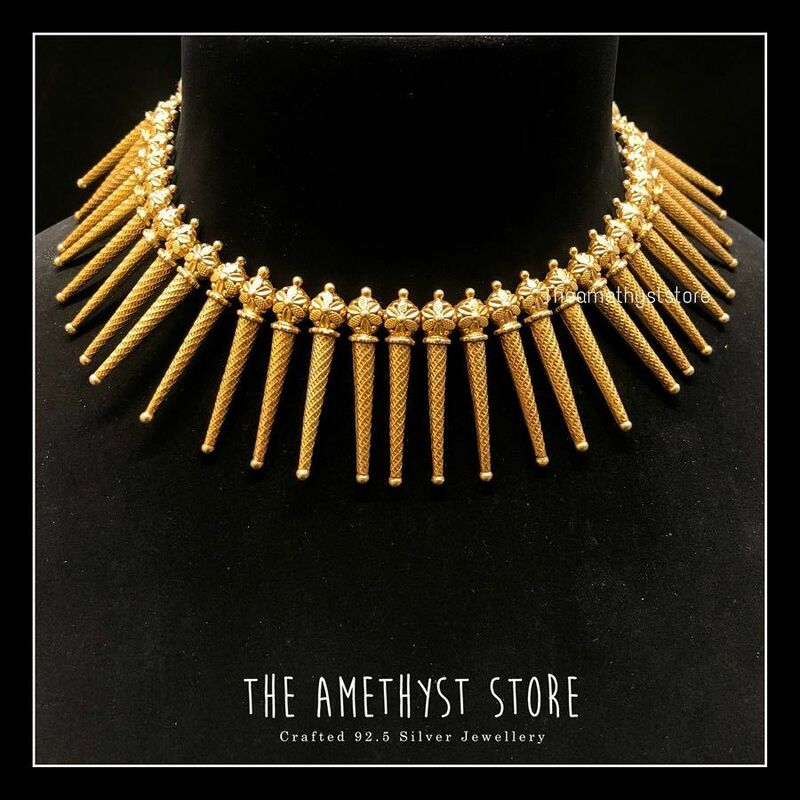 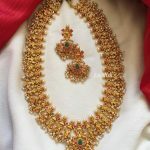 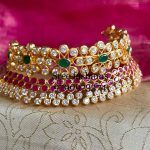 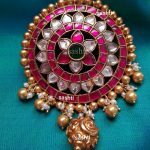 They do have interesting range chokers in kemp and beads combination that would go so well with sarees especially silk sarees that no other type of jewellery can make you stand out as this piece of jewellery can. 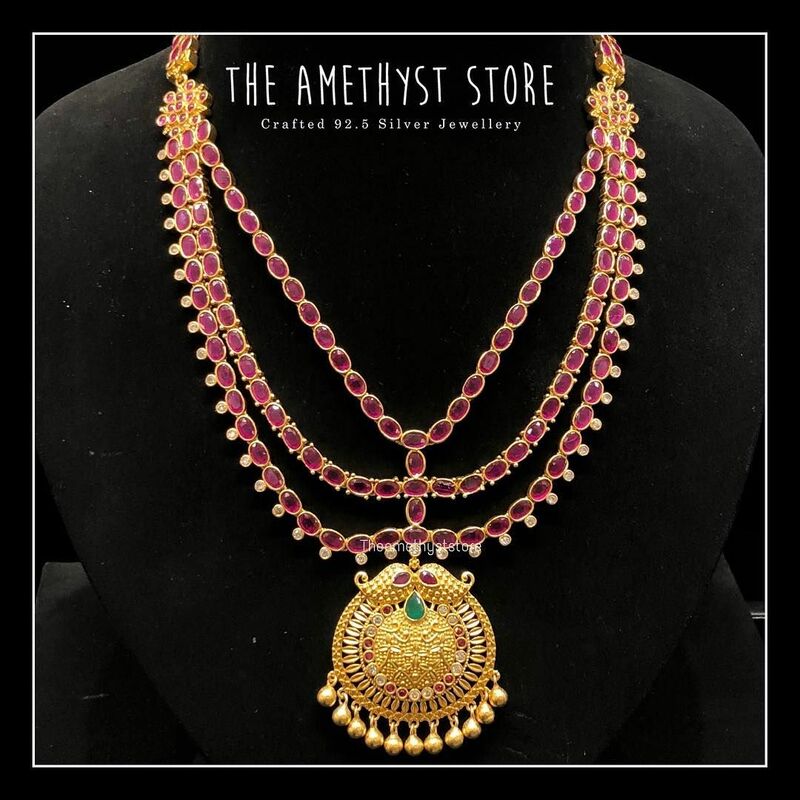 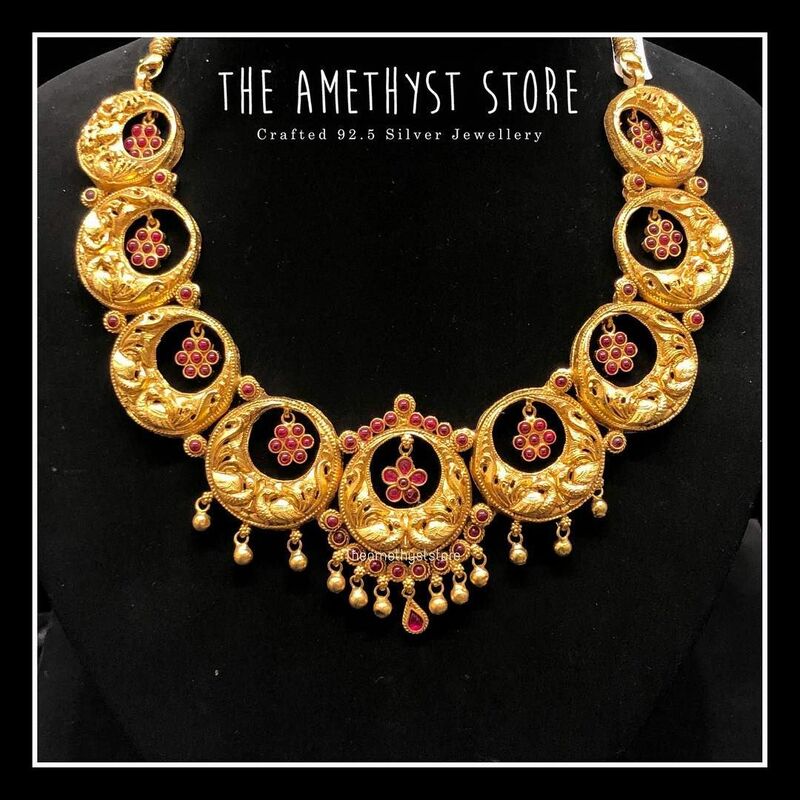 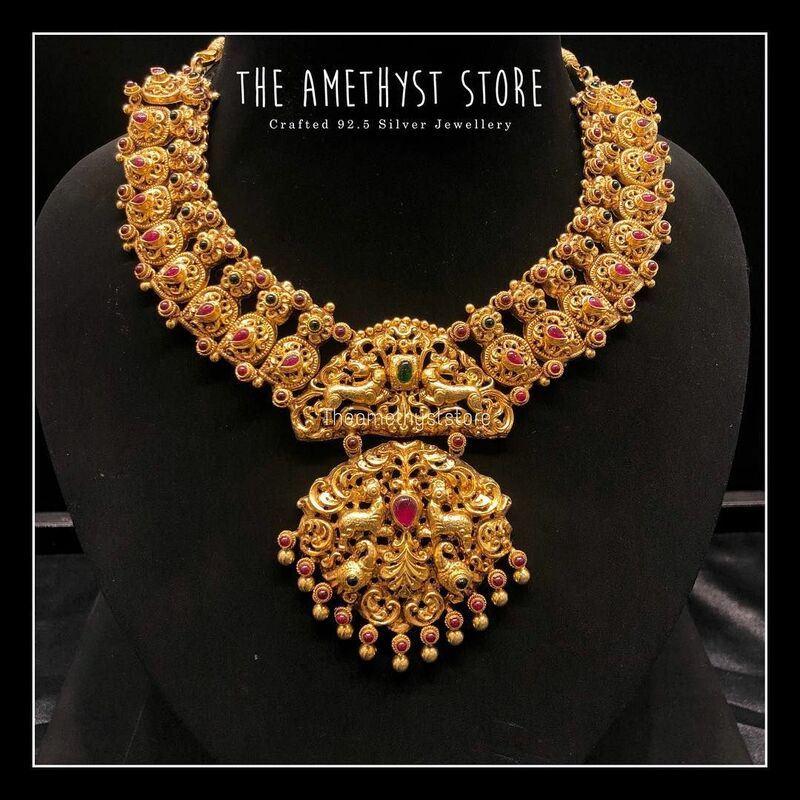 The antique design jewellery in gold finish with CZ stones and other ethnic jewellery can make you think again and again is it is tough to choose among the beautiful collection. 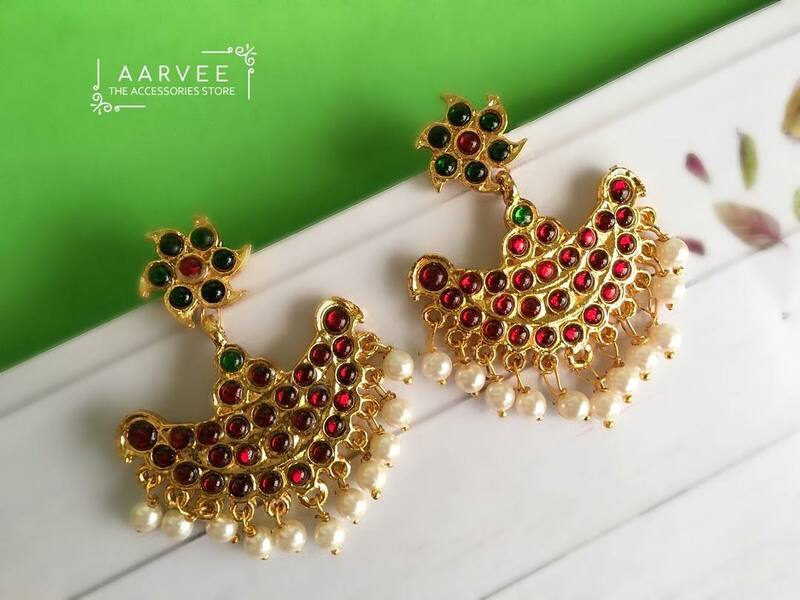 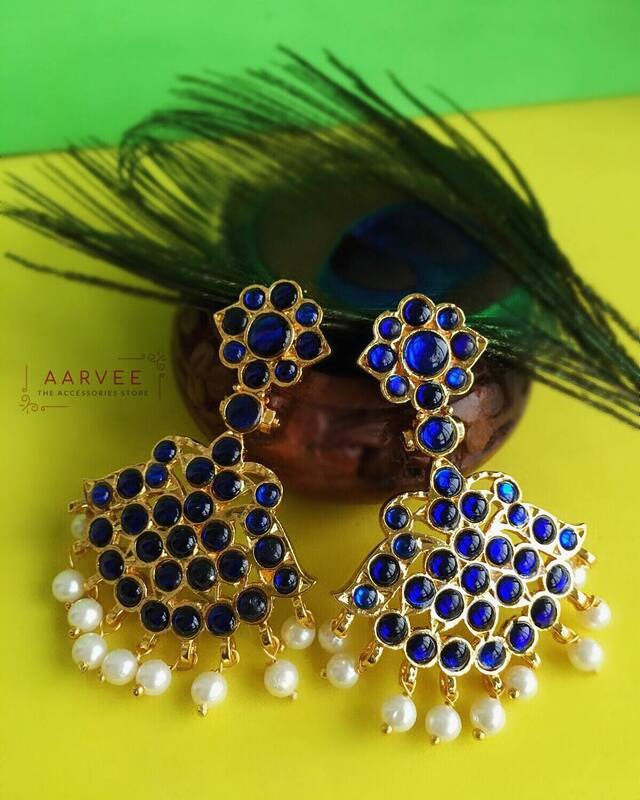 Aarvee do have adorable range of jhumka collection in various colours ranging from orange to white can make any woman want at least one pair for them. 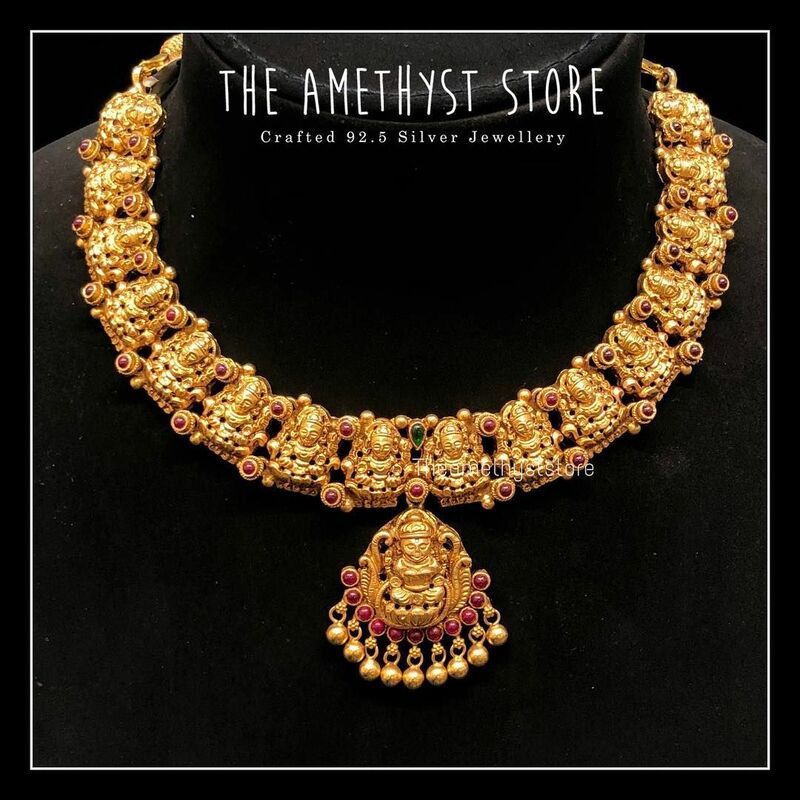 For exotic temple jewellery, oxidised silver jewellery, kemp jewellery and ethnic jewellery, go ahead and shop from the brand now! 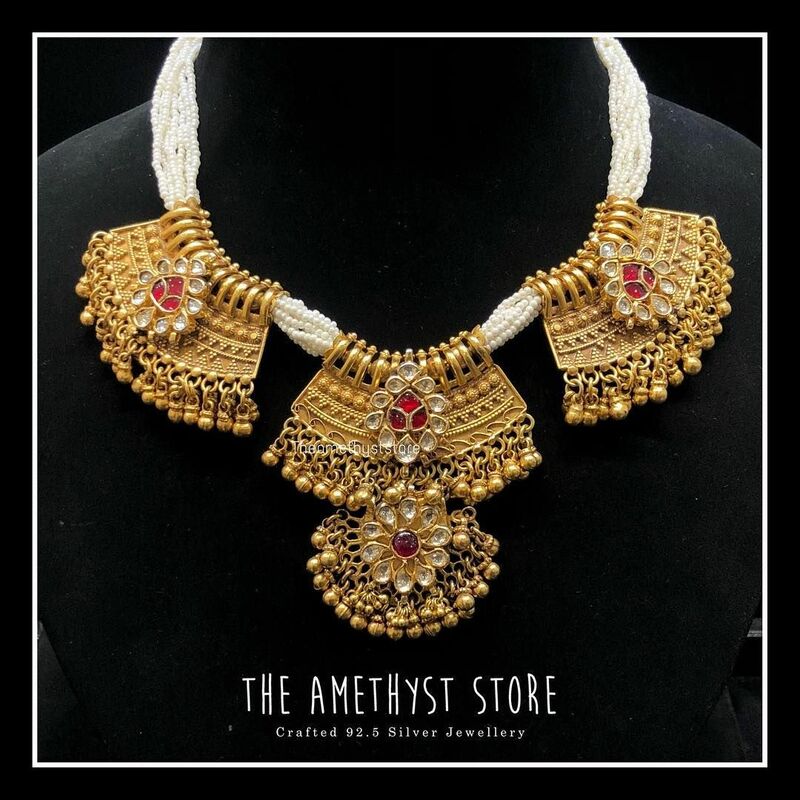 Next articleThese Necklace Designs Will Take Your Breath Away!